Well, it’s been six months of anticipation since we learned this year’s Metropolitan Museum of Art Costume Institute Gala theme, and we’re happy to say that the moment we’ve all been waiting for—the red carpet, of course—is finally here. 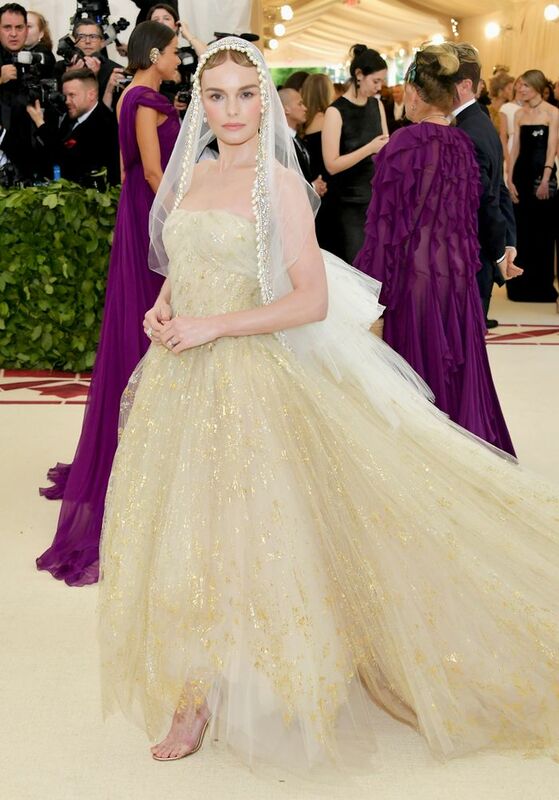 Not surprisingly, the theme of Heavenly Bodies: Fashion and the Catholic Imagination has already helped to serve up some unexpected and unbelievable looks by everyone from co-hosts Amal Clooney and Donatella Versace to Anna Wintour and more. Check out all the looks worth seeing so far below, and continue to check back throughout the evening, as we’ll be adding more as they happen along with all the must-know outfit details. Next up, see which celebs wore H&M on the Met Gala red carpet.